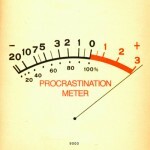 Procrastinators have some big false assumptions about how work works. They assume that really productive people are always in a positive, energetic frame of mind that lets them jump right into piles of paper and quickly do what needs to be done, only emerging when the task is accomplished. On the contrary, motivation follows action instead of the other way around. When we make ourselves face the task ahead of us, it usually isn’t as bad as we think, and we begin to feel good about the progress we start making. 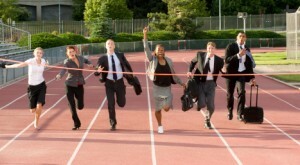 Work comes first, and then comes the positive frame of mind. Closely allied to this misunderstanding about motivation is the idea that things should be easy. 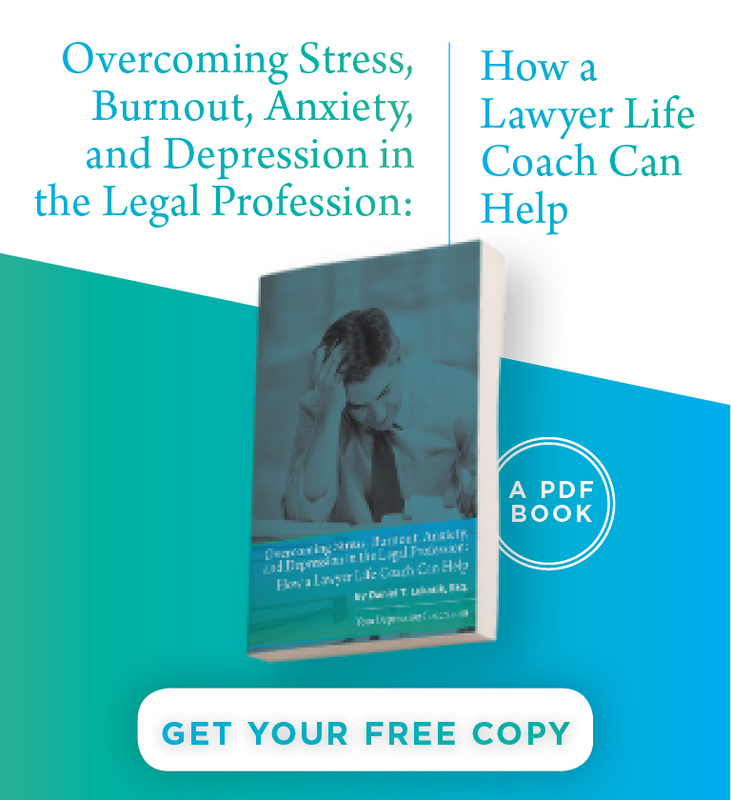 Depressed people assume that people who are good at work skills always feel confident and easily attain their goals; because they themselves don’t feel this way, they assume that they will never be successful. But again, most people who are really successful assume that there are going to be hard times, frustrations, and setbacks along the way. Knowing this in advance, they don’t get thrown for a loop and descend into self-blame whenever there’s a problem. If we wait until we feel completely prepared and feeling really motivated, we’ll spend a lot of our lives waiting. See my page on developing greater will power. 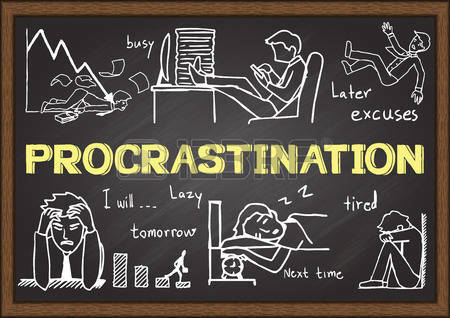 Procrastination can also help protect the depressed person’s precarious self-esteem. We can always tell ourselves we would have done it better if. . . . The paradigm is the college term paper rushed together in a furious all-nighter. The student protects himself from the risk of exposing his best work by never having the time to do it right. This allows him to protect his fantasied sense of himself as special and uniquely gifted. 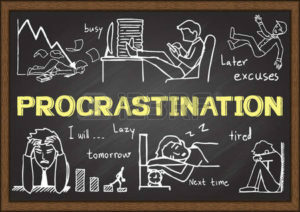 Procrastination is also a result of the depressed person’s tendency toward perfectionism, a crippling problem. Research has shown that the more perfectionistic a depressed person is, the worse his chances of recovery. Trying so hard to make every single little piece of a project perfect, we doom ourselves to disappointment and frustration. There is a simple, useful process psychologists call chaining, or making one event depend on another event’s being accomplished first. 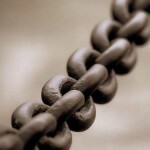 You can make chains that help you get a lot of work done. I want to go play Tomb Raider on my computer, but I’m going to let that be my reward for first going through the outdated magazines. As I go through the pile, I find there’s one I really must renew my subscription to. Now I have to do that as well before I play Tomb Raider. Renewing that subscription reminds me that I have a stack of unpaid bills nagging at me. Maybe I can’t get the bills all paid, but I can take twenty minutes to get them organized and make a commitment to myself to pay them tomorrow. Now I can go play my computer game feeling a little less overwhelmed by events and a little more deserving of some time to goof off. 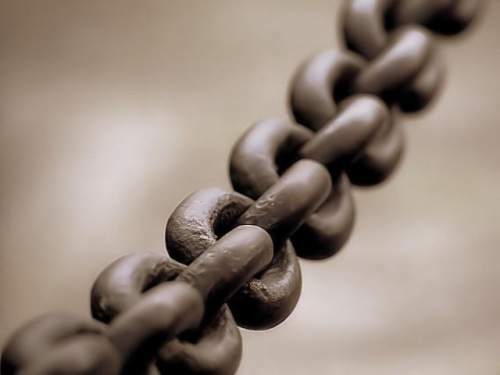 As you get used to this practice, your chains can get longer and longer without getting burdensome. Finally, there’s also the Irish way of overcoming procrastination. Confronted with a wall too high to climb, the Irishman throws his hat over it. Now he must find a way over the wall. If I have to paint a room, I’ll likely get the paint and start the first coat as soon as I can, disrupting the whole household in the process. That way I’m fully committed, and have to finish quickly. A second piece of advice: while you’re sitting glued to your chair, you’re not allowed to do anything other than the task you’re there for, no matter what attractive distraction might come to mind. You don’t have to work on your primary task, but you can’t do anything else. This can be torture, but it’s great mental discipline. You’ll quickly see how easily distracted you are, but you’re forced to develop the will power to withstand temptation. Eventually, you’ll get something constructive done. Hold yourself to precommitments. No television (Internet, email) until I’ve worked for a half hour. If I get X done, I’ll reward myself with pizza tonight; otherwise it’s peanut butter. Be sure to keep these commitments reasonable and don’t set yourself up to fail. If you practice and get consistent at this, you can start to up the ante. 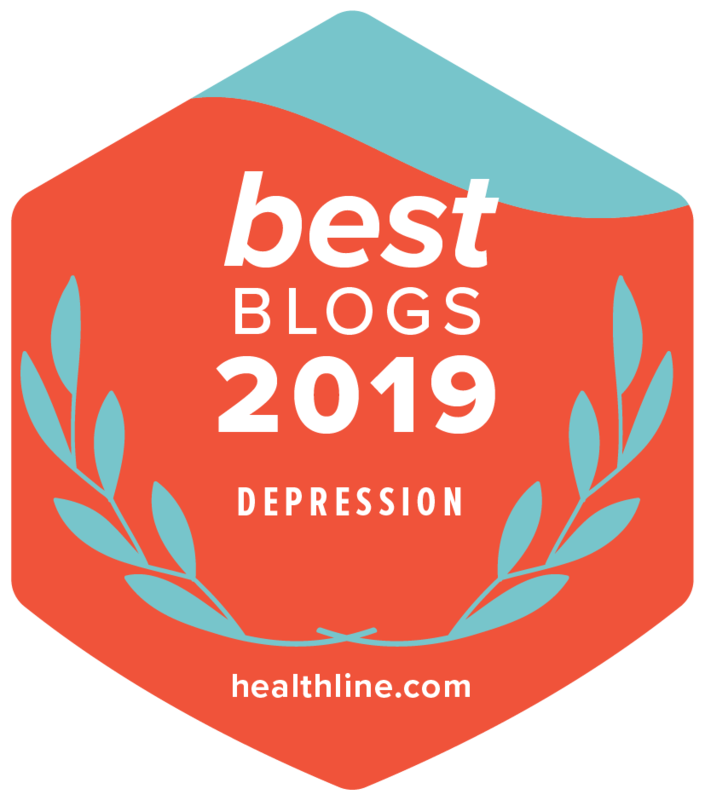 Dr. O’Connor is a therapist and best-selling author of the book Undoing Depression: What Therapy Can’t Teach You and Medication Can’t Give You.